A Ulysses woman and girl are in the hospital after a car ran off the road near Sublette Thursday morning. 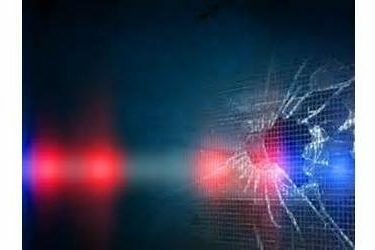 The Kansas Highway Patrol reports 39 year old Suzanne Ortiz of Ulysses was driving east on 50th road four miles west of Sublette at about 10:23 Thursday morning. For an unknown reason, the car entered the south ditch and struck a culvert, went airborne, and came to rest on its top. Ortiz was injured and taken to Wesley Medical Center in Wichita. Nine year old Jazmine Ortiz of Ulysses was the passenger. She was injured and taken to St. Catherine Hospital in Garden City.